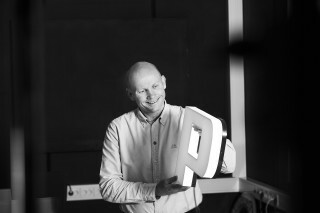 I joined Imagon in 2014, after gaining experience from the sign industry since 1990. As a Project Manager, I make sure that all projects are monitored, both internally and externally, making sure that deadlines, implementation and quality are always in accordance with what has been agreed. I also work with sales and my responsibilities include several major clients, daily monitoring and additional sales to these. When I’m off duty, I devote my time to my dogs. I also hunt and take long walks in the woods and mountains.